The winter months seem to drag on forever, from sitting on the couch pondering what to do, to binging on Netflix. Finding things to do doesn’t have to be a strenuous routine, it doesn’t even have to empty your wallet. 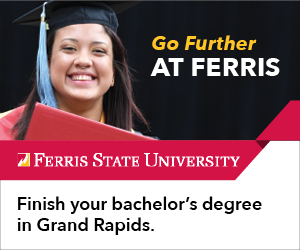 Grand Rapids offers a wide range of trails with all terrain types, whether venturing alone or with friends. The Provin Trails Park in Grand Rapids, designed as a loop, is ideal for the average hiker with its forest setting and moderate trails. The park welcomes dogs as long as they are leashed. It’s the perfect area to escape from the city without actually escaping the city. One thing to keep in mind while using the trails is that some of them line up with the properties of neighboring houses, it is important to mind the posted signs alerting you of these areas. All trails are marked with color-coded markers that match up with the sign at the entrance. Located on the blue trail is a rather large teepee crafted out of logs found in the area. It isn’t too far off the trail and is worth checking out. 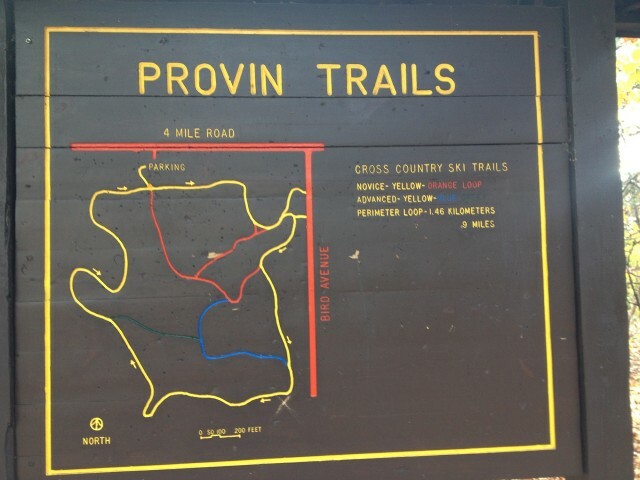 Whether the goal is to walk, run, or hike the Provin Park Trails is an excellent place to do so. gone. Accidents can happen and it is good to have someone that will check in. 2. Check the weather, making sure the conditions are good to be out in. 3. When going to a new place find a map or a guide to keep on hand. Often there will be trail maps posted, snap a picture on your phone to refer back to. 4. Bring a backpack that has the proper necessities in it depending on the trail. While some trails are more extensive than others and require more equipment, the basics are water, a snack (preferably high in protein), a flashlight, and a first aid kit. 5. Always apply sunscreen and bring a pair of sunglasses. Even when the sun isn’t out the rays are powerful and damaging. 6. Stop and smell the roses. Take the time to enjoy your surroundings. Always remember that the trails should always be left how they were found, full of life and nature not trash. 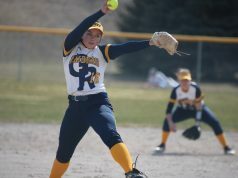 Photo editor for the GRCC Collegiate. Self-taught illustrator and photographer from Grand Rapids, MI.